Are you wanting Results? Frustrated with an Injury that wont seem to resolve? Needing Professional advice that is effective, practical and time efficient? How to Relieve Muscle Pain? - Consult a Myotherapist. Find out more. Treat what ails you the natural way, with the help of a professional Acupuncture or Chinese Medicine treatment, from the team here at Kallista Chinese Medicine. Find out more. Chinese Medicine is based on pattern discrimination (a description of the signs and symptoms coupled with other methods of observation), which leads to an individualised treatment The practitioner thus goes beyond the patient’s presentation and additionally focuses on whole body constitution and well-being. Find out more. Acupuncture Esoteric Acupuncture Wellness. Find out more. An experienced and highly qualified professional practitioner, offering customised treatments in many modalities to meet YOUR exact requirements. Find out more. 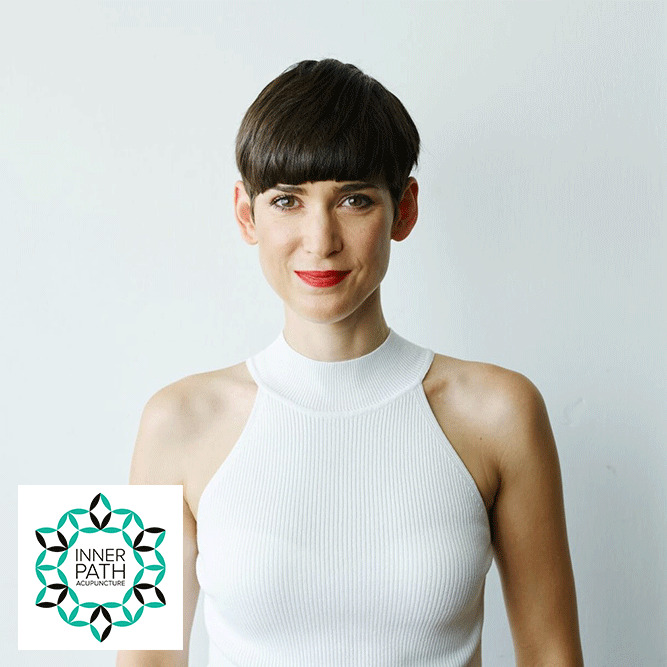 Reflexology, Remedial, Sports & Relaxation Massage, Reiki and Energy Balancing, Cupping, Gua Sha, Reiki & Wellbeing Coaching All treatments are personally tailored to your needs here at Body Mind Heart & Soul Harmony Servicing people of all ages in Wonga Park, Croydon, Ringwood, Chirnside Park, Mooroolbark, Croydon North, Warrandyte, Kilsyth and Croydon Hills area. Find out more. Enlightening Body, Mind & SpiritMassage, Meditation, Reconnective Healing, Vibrational Healing, Energetic Healing, Spiritual Healing, Psychic Readings, TCM, Hypnotherapy, Counselling, Bowen, Shiatsu, Craniosacral Therapy, Homeopathy, Naturopathy, Reflexology, Acupuncture, Japanese Needle Therapy, Reiki, Kinesiology,Theta Healing, Pranic Healing, Sound Healing, Yoga Therapy, Clairvoyance, Neuro Linguistic Programming, Cupping, Ear Candling and more. Find out more. I have 10+ years experience of Remedial Massage including Relaxation Massage, Sports Massage, Dynamic Stretching and also do Cupping and Dry Needling located in Ferntree Gully. . Find out more. Daniel Smit is a dual qualified Physiotherapist and Chinese Medicine Practitioner By having this unique combination Daniel uses a combination of Western and Eastern approaches to create the most suitable and targeted treatment plan for your individual needs. Find out more. Improve The Way You Move with Massage. Find out more. Cupping, Acupressure, Acupuncture, Beauty Therapy (Holistic), Herbal Medicine, Massage - Chinese, Massage - Remedial, Natural Fertility Management, Traditional Chinese Medicine (TCM), Weight Loss, Women's Health. Find out more. Cupping, Aromatherapy, Ear Candling, Trigger Point Therapy. Find out more. Offering a dedicated, complete health support system for every age group. Find out more. Macleod and surrounding suburbs and South Morang. 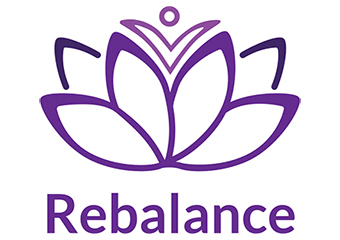 Rebalance Chinese Medicine - offers Traditional Chinese Medical treatment in a relaxing environment Traditional Chinese Medicine (TCM) is a comprehensive system of healing developed over thousands of years It incorporates the use of acupuncture, massage, cupping, herbs, moxibustion, exercise and dietary advice to promote the healing of disease and alleviation of pain. Find out more. Luke Whelan - Adv. Dip. Myotherapist Remedial Massage, Deep Tissue Massage, Sports Massage, Trigger Point Manipulation, Dry Needling, Cupping, Stretching Exercises, Strengthening Exercises and Mobile Massage. Find out more. Cupping, Aromatherapy, Massage - Infant, Massage - Pregnancy, Massage - Remedial, Massage - Swedish / Relaxation, Myofascial Release Therapy, Trigger Point Therapy. Find out more. 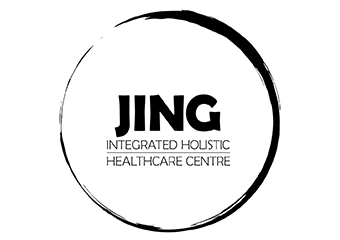 Welcome to Jing Holistic Healthcare JING is a multi-disciplinary clinic that works with natural, complementary and holistic forms of healing modalities. Find out more.